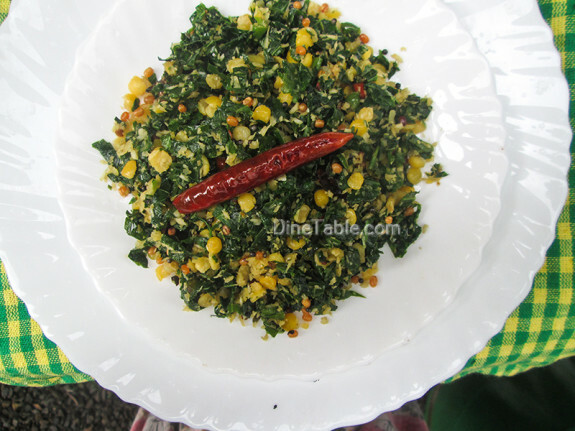 Presenting a highly nutritious and healthy Cheera Parippu Thoran Recipe / ചീര പരിപ്പ് തോരൻ / Spinach Dal Stir Fry Recipe for your family. 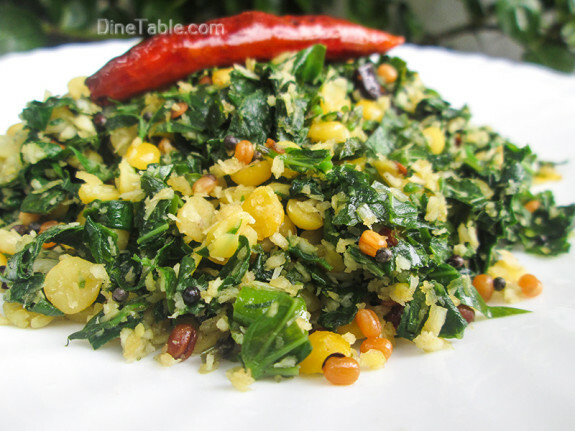 Make your Kerala / Onam sadya more healthy and tasty with this tasty stir fry recipe. A diet without vegetables is waste. 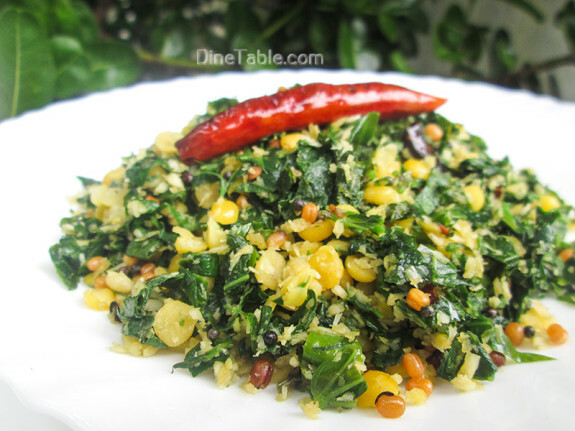 This Spinach Dal Stir Fry Recipe is a real remedy for this solution. It will be very nice if you able to get fresh spinach / cheera. It is said that including leafy vegetables in diet is very necessary for staying healthy. Consumption of leafy vegetables daily will increase hair growth. 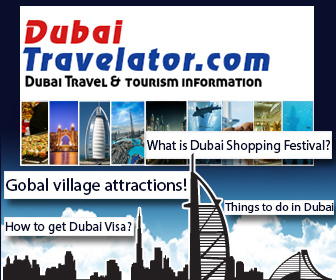 Spinach is one of the richest among green leafy vegetables. Fresh 100 g of spinach contains about 25% of daily intake of iron and also an excellent source of vitamin K. It helps to protect from age-related macular disease and also improves eyesight. 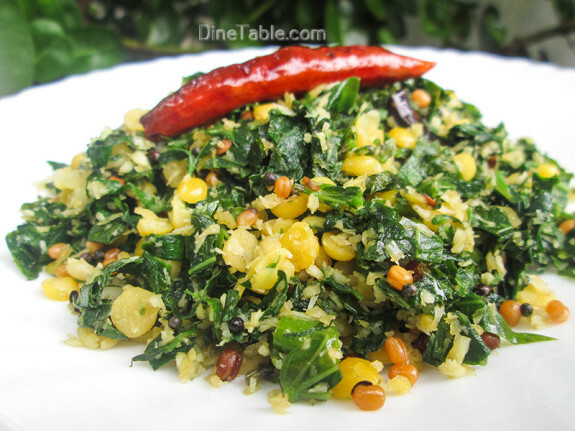 I have also added toor dal (Tuvara Parippu / തുവര പരിപ്പ്) and urad dal (uzhunnu parippu, ഉഴുന്ന് പരിപ്പ്) to enhance the taste. 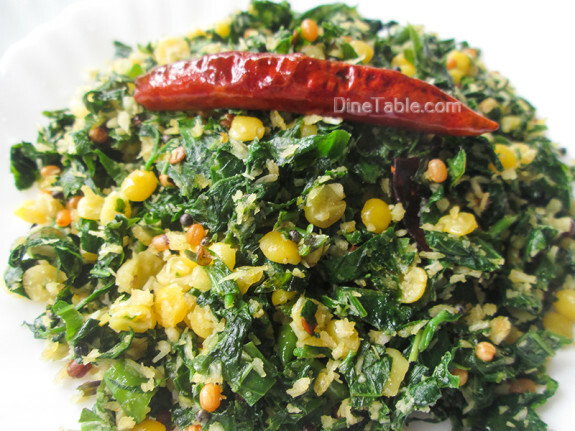 Toor dal is commonly known as the tuvar dal or arhar dal. Toor dal urad dal and are also an excellent source of carbohydrates, which your body needs for energy. It provides many of the nutrients your body needs, such as protein, fat, fiber and carbohydrates. Clean and cook the Tuvara Parippu (തുവര പരിപ്പ് / Toor dal) with turmeric powder, water and salt, but not mushy. Heat coconut oil in a pan and add mustard seeds. When they splutter, add Uzhunnu parippu (ഉഴുന്ന് പരിപ്പ്, Urad dal), dry red chilly, chopped green chillies, ginger, shallots, grated coconut, curry leaves and saute well for 5 minutes. 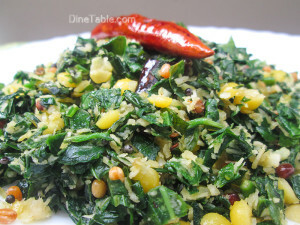 Add chopped cheera (ചീര / spinach), salt and mix well. Cover and cook for 4 minutes in a low flame. Open the lid and add cooked toor dal and mix well. Cook for another 3 minutes till it is dry. Tasty Cheera Parippu Thoran is ready.